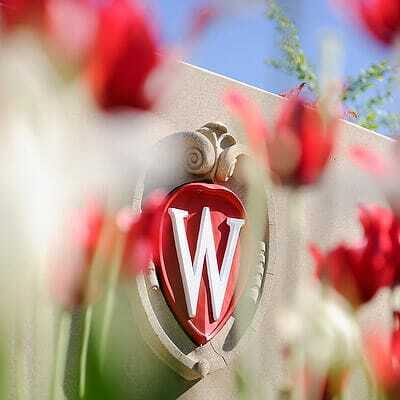 Four members of the University of Wisconsin–Madison faculty are among 118 scientists, mathematicians and economists from around the country who have been awarded prestigious Alfred P. Sloan Research Fellowships. Sloan Fellowships, which come with two-year, $50,000 grants, are awarded on a competitive basis to promising young researchers in the early stages of their careers. Sloan Research Fellowships have been awarded since 1955. The Alfred P. Sloan Foundation is a New York-based not-for-profit philanthropy founded in 1934. The foundation makes grants in support of research and education in science, technology, engineering, mathematics and economic performance.